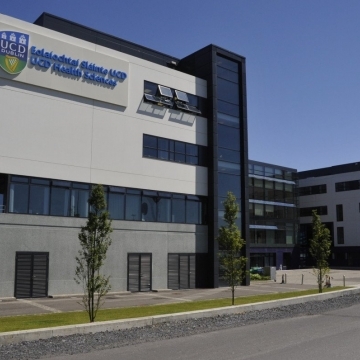 UCD Estate Management recently under took a tender process to introduce lighting controls whilst upgrading lighting to Led luminaires in eight buildings on the campus. The University's main Dublin campus occupies an extensive parkland estate of more than 130 hectares and offers world-leading facilities. 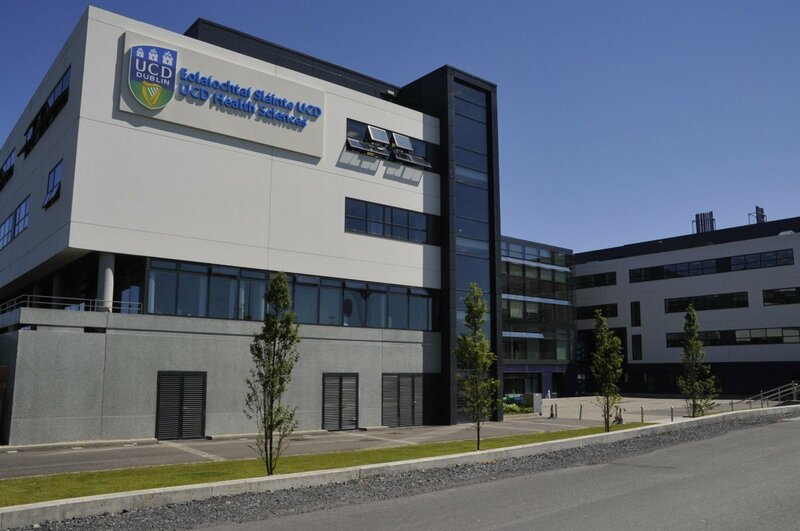 Switch Distribution, CP Electronics agent in Dublin Ireland, supplied & commissioned both the EBDSPIR-PRM PIR & MWS3A-PRM Microwave detectors in two building’s so far during “Summer works” and the University is already enjoying significant savings above 30% on lighting bills. UCD is one of Europe's leading research-intensive universities; an environment where undergraduate education, masters and PhD training, research, innovation and community engagement form a dynamic spectrum of activity. The international standing of UCD has grown in recent years; it is currently ranked within the top 1% of institutions world-wide.